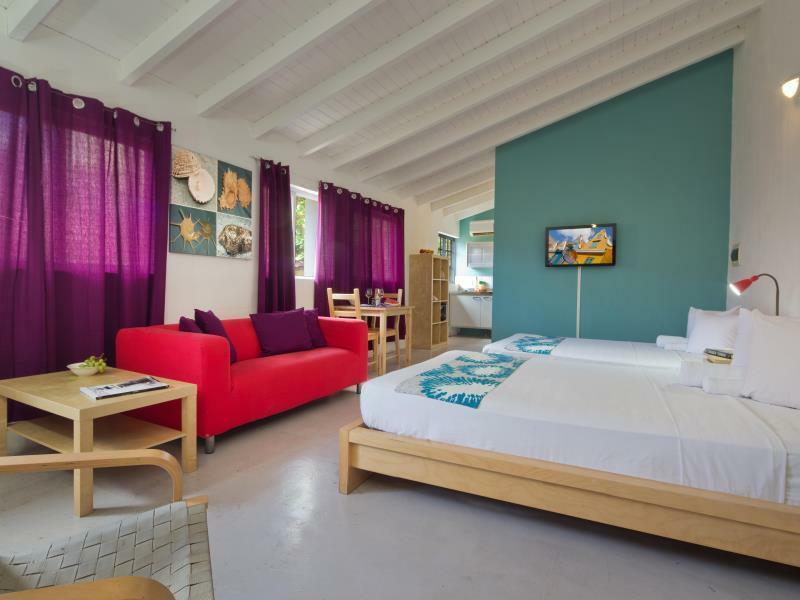 ﻿ Best Price on The Ritz Village in Willemstad + Reviews! Have a question for The Ritz Village? 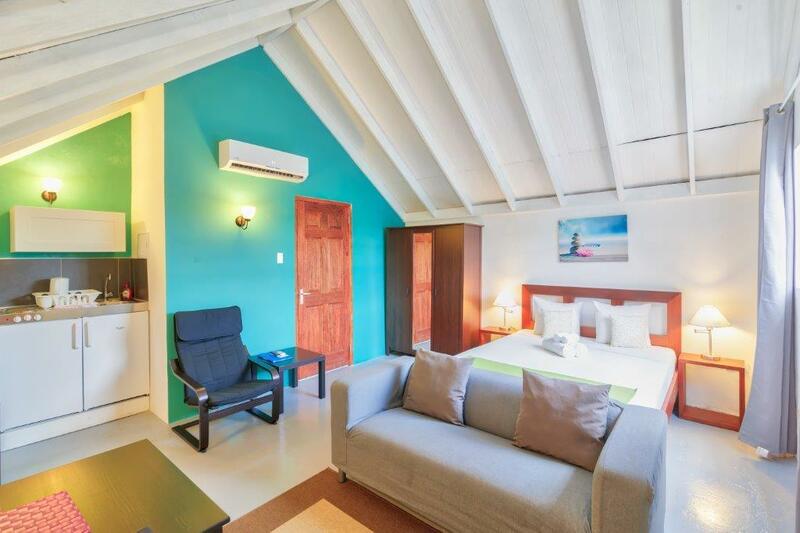 Located in the former ice cream factory within the historic district of Willemstad, The Ritz Village offers modern and fully equipped studios including air conditioning, Wi-Fi, and private on-site parking. The famous Mambo Beach is just a five-minute drive away. The old city center of Punda and Otrobanda are just a five-minute walk away and offer shops, restaurants, nightclubs, and beaches. The Ritz Village is like a little village itself and provides an outside pool, mini market, launderette, car and scooter rental, and internet cafe. Wi-Fi is also available in public areas. 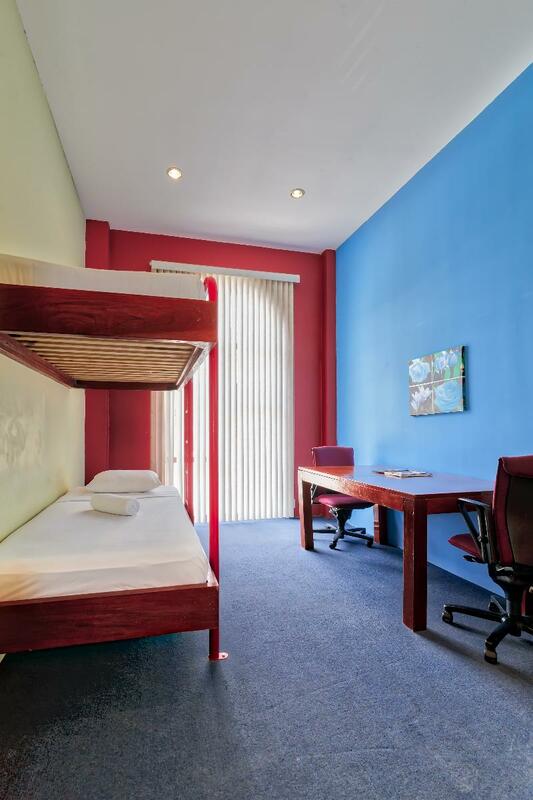 All studios include a queen or king size bed, air conditioning, 32” LCD satellite TV, kitchenette, bathroom, and patio. The Ritz Village is a smart choice for travelers to Willemstad, offering a relaxed and hassle-free stay every time. - Children under 4 years old stay for free if using existing bedding. - A baby cot (until 4 years old) is available at an additional charge. 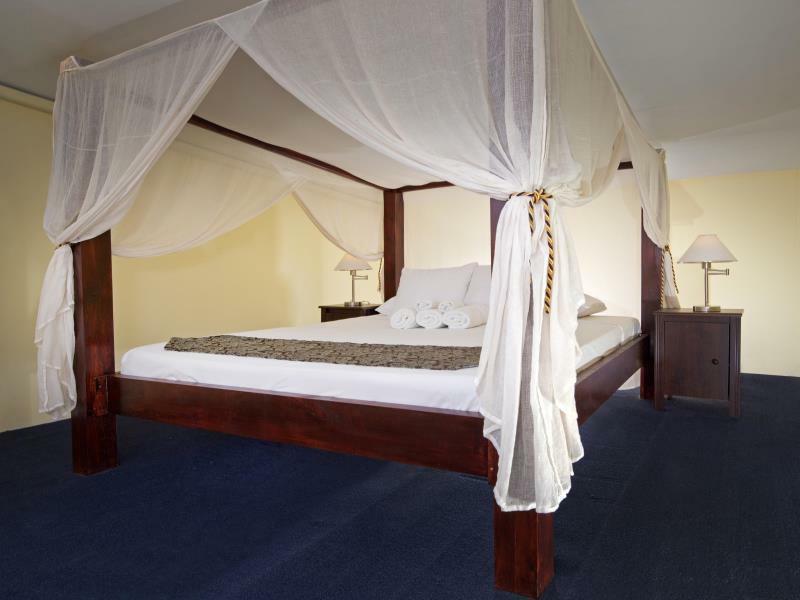 - There is a capacity for one extra bed for a child up to 12 years old. Additional charge is applied. The extra bed has to be booked directly with the hotel, and the additional charge has to be paid directly at the hotel. We have a great days in the Ritz Village. 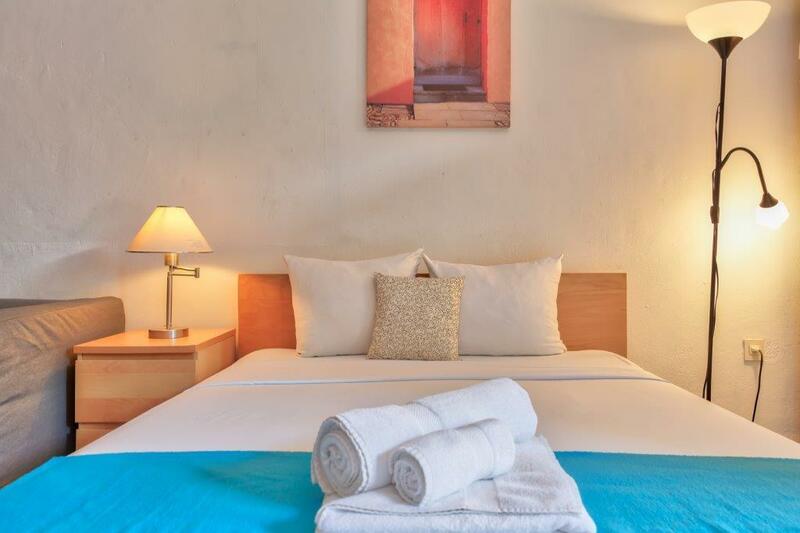 The staff is friendly and always helpful, the rooms are always clean and cozy, there is also a kitchen area with all facilities where we were able to prepare several meals, there is a living area with table and sofa. On the balcony there is a table with chairs where you can relax in the evening and enjoy the cool. Wi-Fi is free and at high speed. It is possible to rent a car to the car at fair prices. Beautiful experience, we were just fine !!! Thanks for your review and thanks for staying with us at The Ritz! 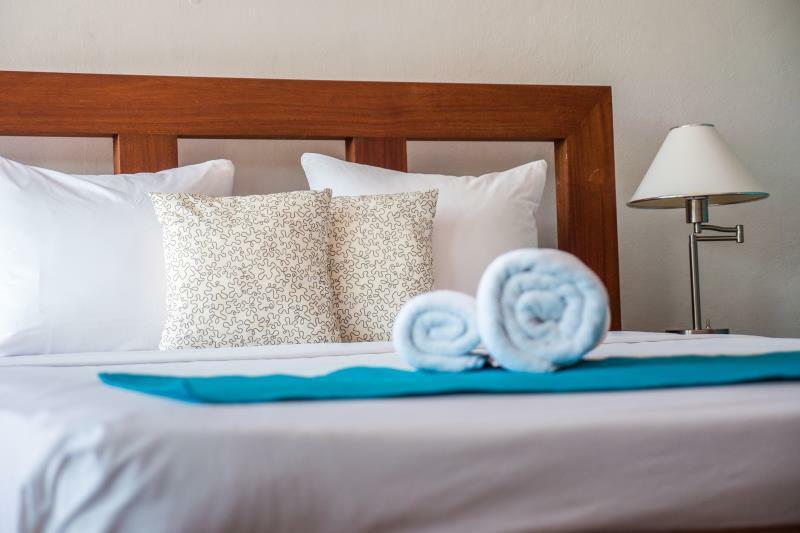 We are so happy to hear you liked our friendly staff, rooms and great wifi! We hope you can return soon! Thanks for your Review and Thanks for staying with us! Happy New year and we hope to see you again soon! fue excelente, las habitaciones son amplias y la piscina buenisima, todo su personal es muy atento. Det centrala läget. Parkeringsmöjligheterna. Skicket på rummet. Vi trivdes bra på Ritz. Det är 6-7 minuters promenad till centrum. Parkeringsmöjligheterna var mycket bra. Att ha tillgång till en bil på Curacao är nästan ett krav för kunna njuta av ön fullt ut. Poolen på hotellet är lite inklämd mitt i anläggningen nästan utan sol men den fyller sitt syfte. Städningen och renligheten generellt var bra, anläggningen upplevs ren. Rummen har säkerhetsskåp. Det finns dock inget varmvatten i duschen vilket kan vara jobbigt.